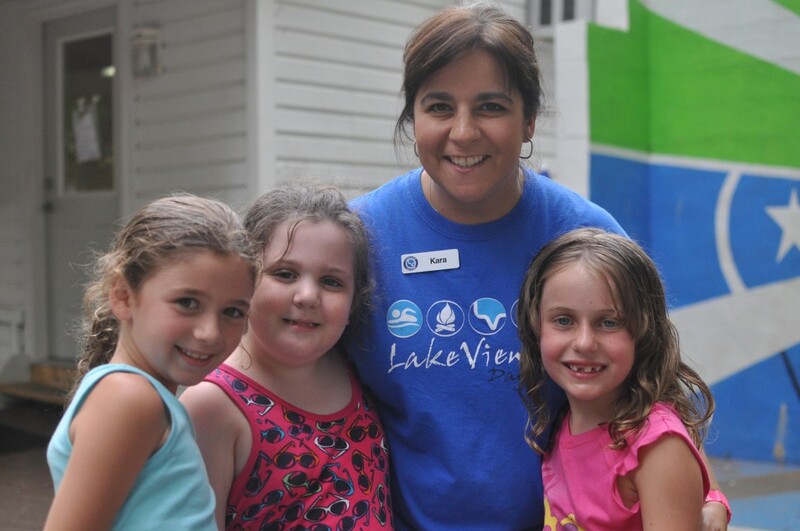 Everything Else You Need Know | LakeView Day Camp | Live Camp. 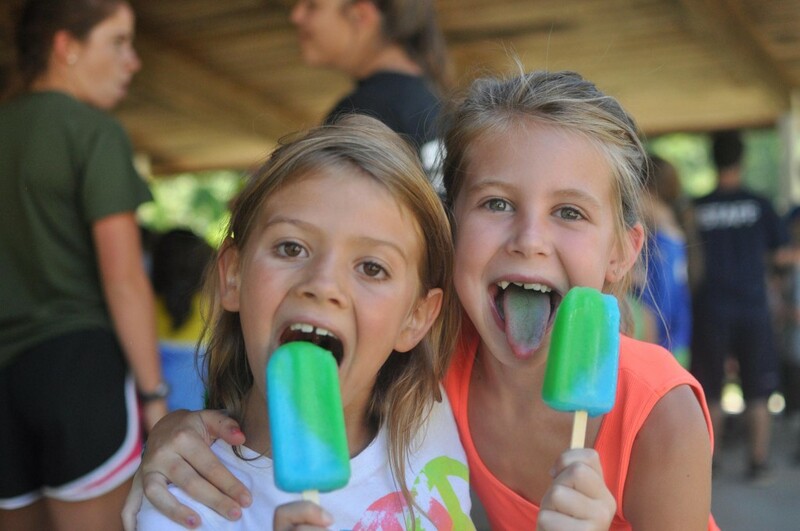 Love Camp. East Brunswick, New Jersey. Our Wellness Center is a modern, fully equipped office staffed with caring full time registered nurses. 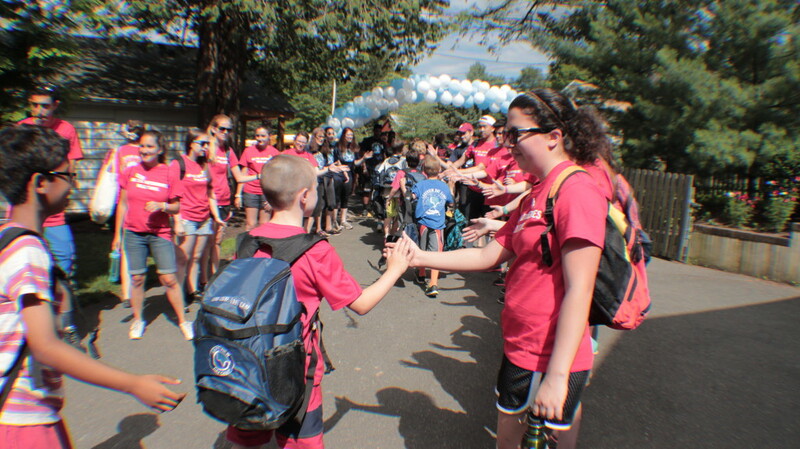 The welfare of every camper and staff member is paramount. 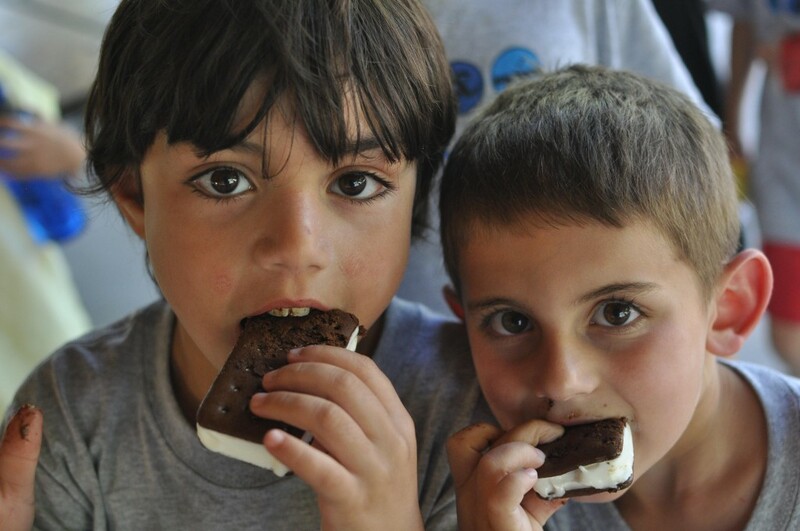 When it comes to health and safety needs, we treat your children as if they were our own. 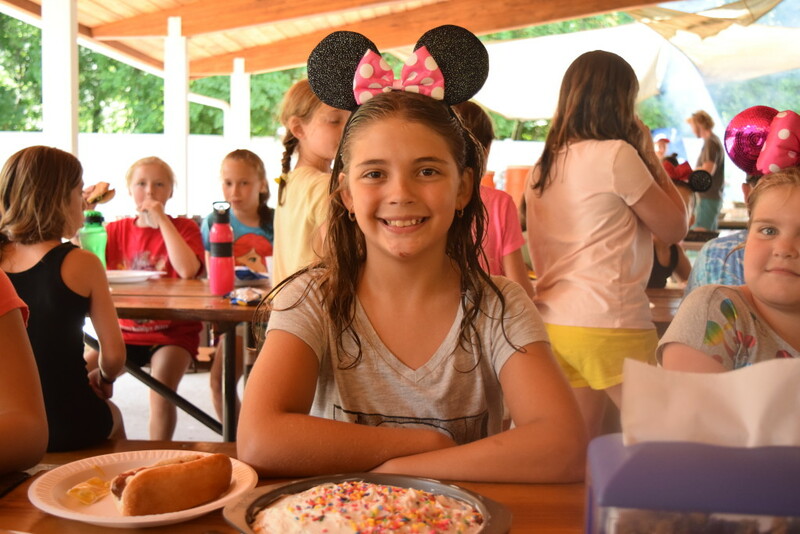 A delicious balanced meal energizes including fresh fruit snacks and a special treat at the end of the day allow the campers to continue having fun the whole day. 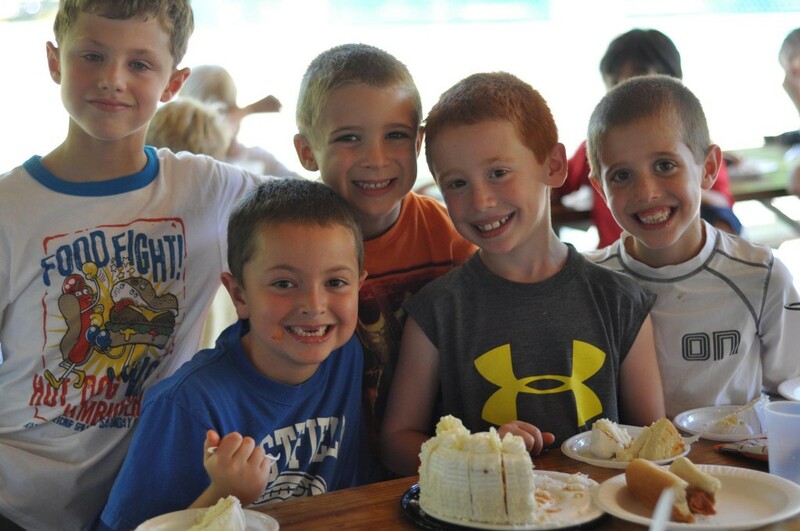 Camper friendly hot meals prepared on site are complimented with a salad and deli bar selection. 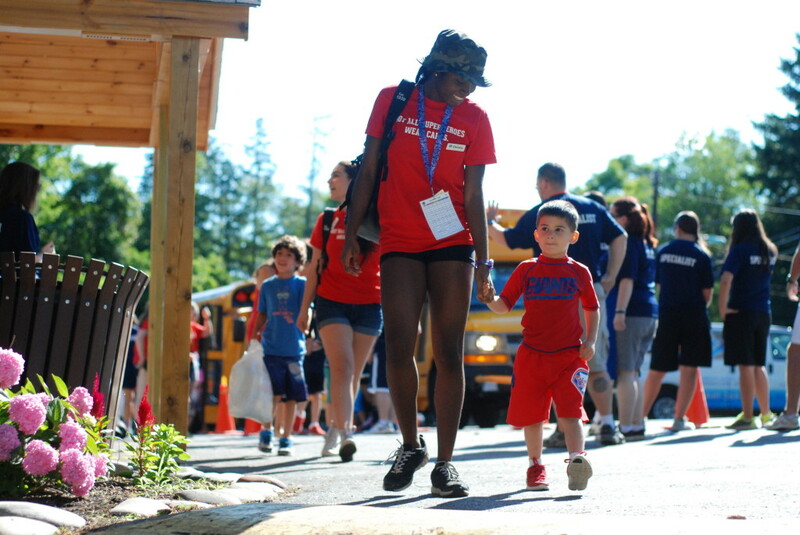 Our division leaders and counselors are adept at ensuring the safety of all campers. We will work with any parent to create individual eating plans from gluten free to kosher and any other allergy or special diet. 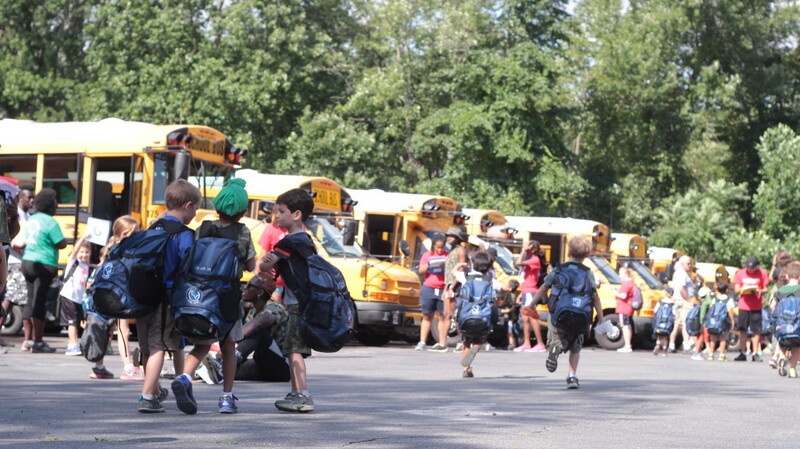 The excitement of the camp day starts right when your camper is picked up at your door or at a centralized stop by our qualified bus driver and counselor. 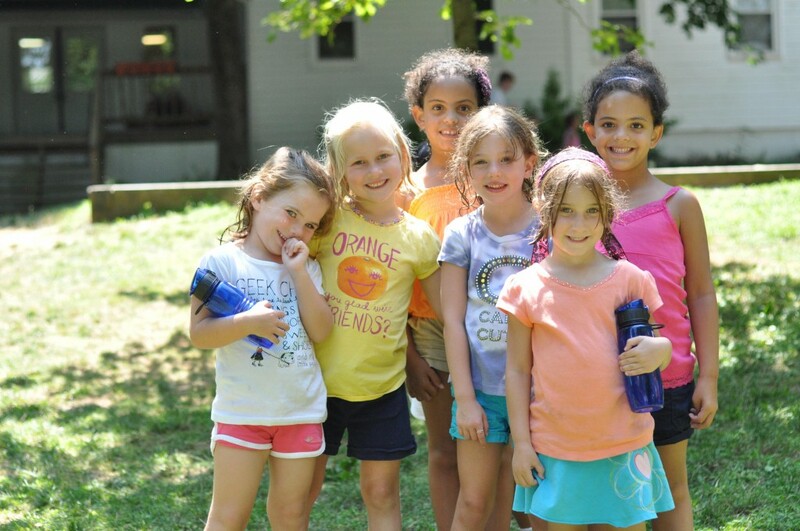 Singing, games and fun are always a must on the journey to camp. Fully air conditioned buses equipped with seat belts provide a safe traveling environment for all. Flexibility in our transportation operations makes life simple for all families.